10.19 x 6.6 x 8.52"
A great, lightweight and low cost lithium ion battery with 30 Lithium Amp Hours Reserve Capacity and higher Cranking Amps. 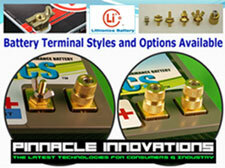 Available for Lithium-ion Batteries and Battery Management Systems. NeverDie System available at additional cost. Battery Meters/ State-of-Charge Meters and Gauges are also available at additional cost. For multiple battery systems, our Neverdie Control Box may also be required. 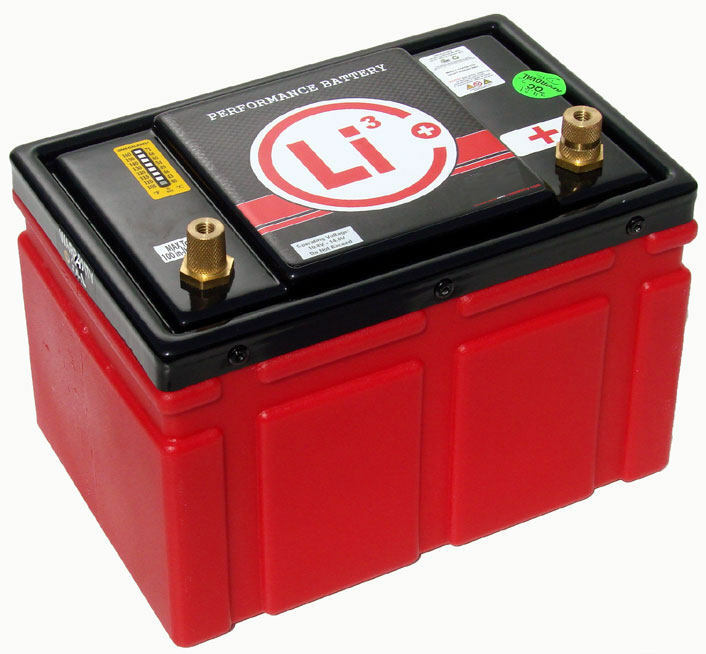 We can also Wholesale Lithium-ion Batteries to Qualified Businesses.